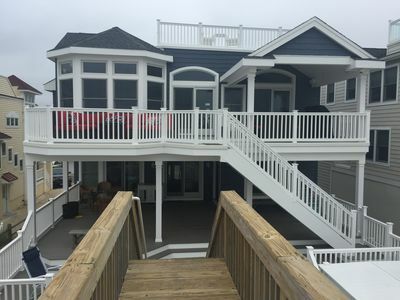 New HOT Tub added to roof top deck!!! 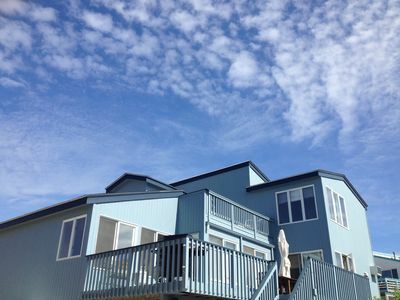 Our brand new oceanfront rental has 6 bedrooms and can sleep 18-20. 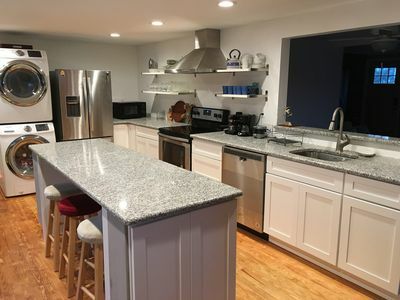 Hardwood flooring throughout, granite tops, high end appliances. 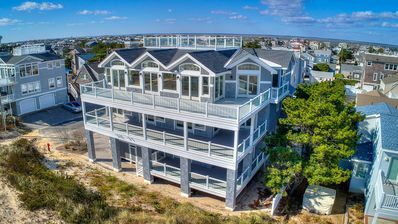 3 levels of decking and a private dune walk that leads you right to the beach with breath taking Ocean Sun Rises and Bay Sunsets. 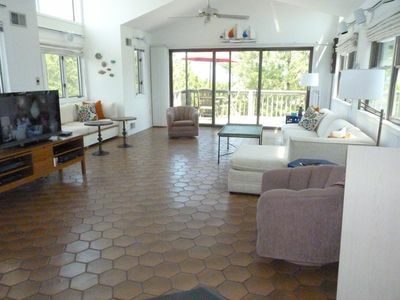 Also included is new Game Room in basement garage and gas fire pit on deck. 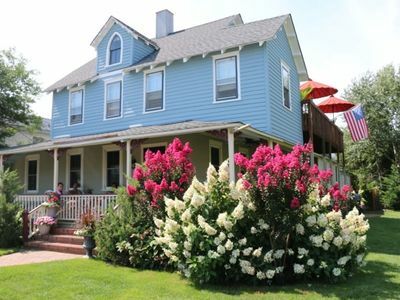 We are a short walk to miniature golf, the library, and a great bay side park for kids, stores and restaurants. 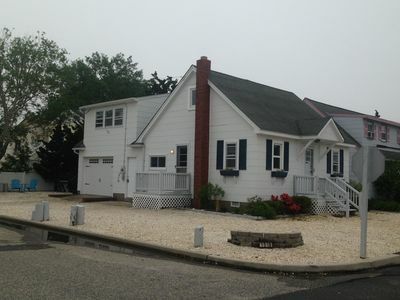 LBI Bayfront Beauty Two Blocks To The Ocean! 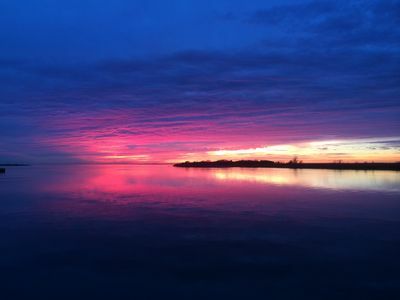 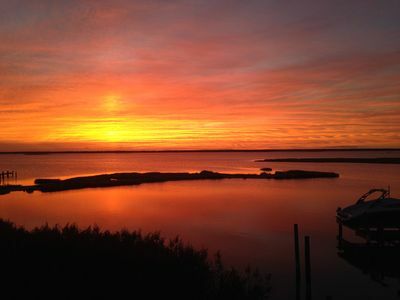 Spectacular Sunset Views! 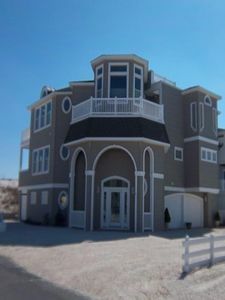 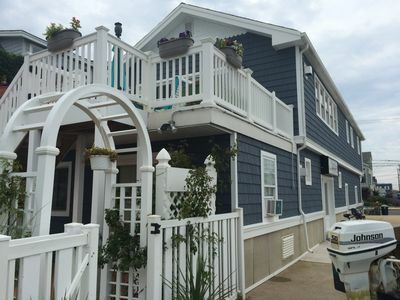 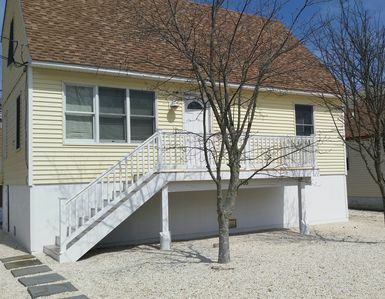 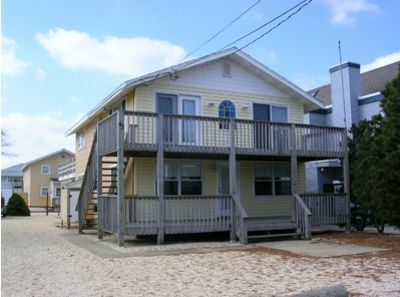 LBI Home in Holgate - 2 Homes from the Beach! 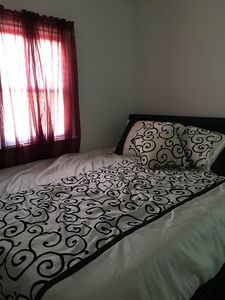 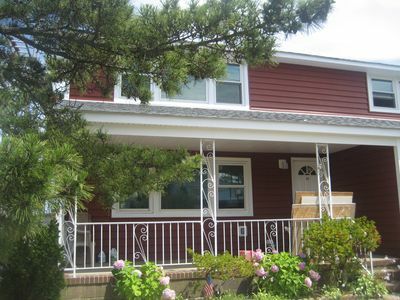 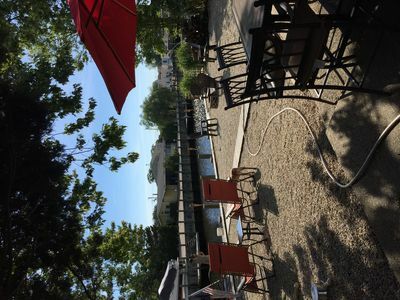 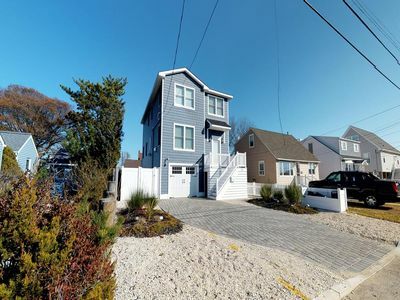 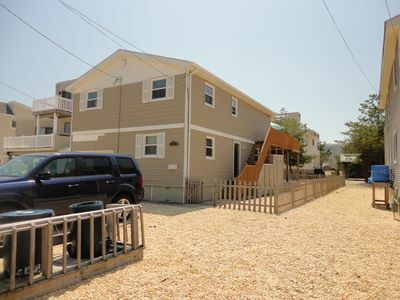 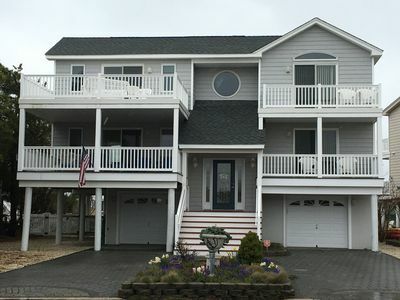 LBI, 8 sleeper, Beach haven west (LBI ON BAY SIDE). 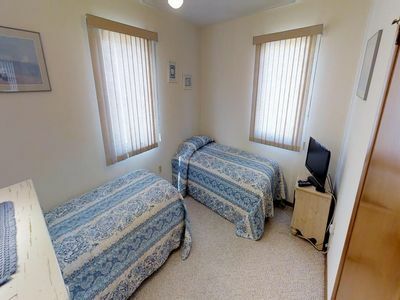 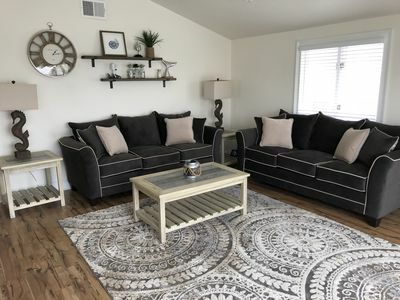 2 bedroom clean bungalow.